Skatopia is a skate park near Rutland, Ohio that is owned and operated by Brewce Martin and the CIA (Citizens Instigating Anarchy). 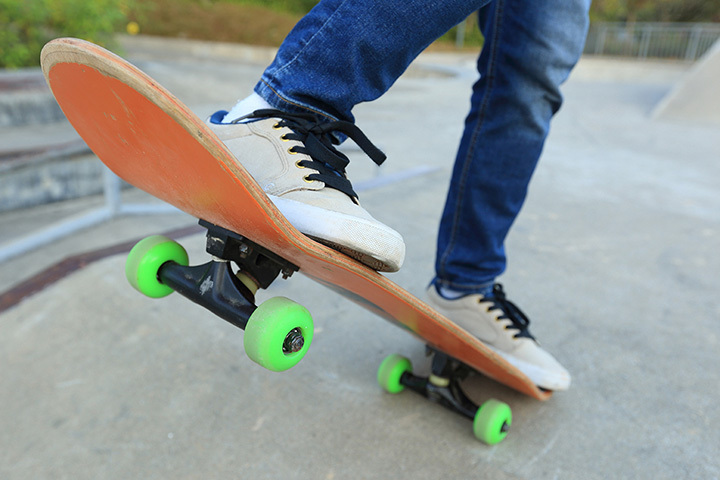 Skatopia is also home to the Museum of Skateboard History, which houses more than 12,000 vintage skateboards from the beginnings of skateboarding in the 1960's. It has two indoor bowls, a full pipe and a concrete outdoor bowl.